February gave us a taste of spring - enough to make our fingers itch to be in the soil again. Peach trees bloomed early and perennials shot up through the winter mulch. Don't let the warm temps and garden center displays fool you - winter is still here and our last average frost date is still a month away. For most in Hampton Roads, that date is between April 10 and April 21. It is still too early to leave tender plants outdoors. It is okay to plant certain things, though. Hardy trees and shrubs that are still dormant can go in the ground now, but be careful of planting anything that has "broken bud" and started to develop flowers. Those plants are in danger of frost and freeze damage. 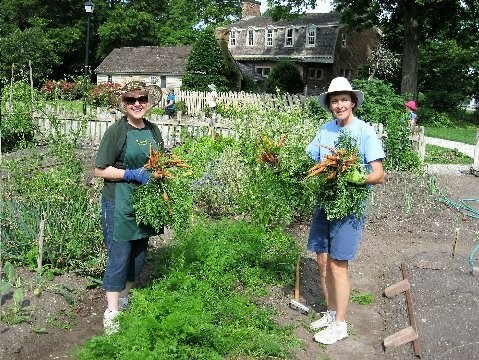 It is safe to plant certain vegetable crops this month, too. A reference chart from Virginia Cooperative Extension can show what should be planted in March and early April, and what should wait until soil temperatures rise and we're past the danger of frost. If the early warm temperatures have already brought your garden back to life, you can protect new foliage and buds during the cold nights. 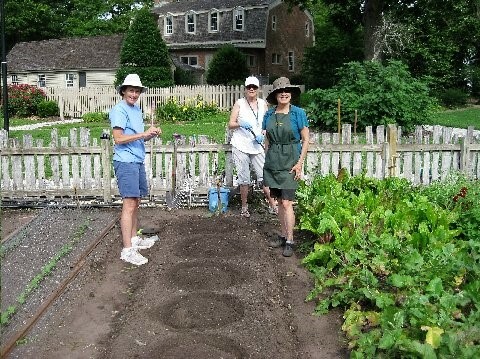 An old bed sheet, blanket, or burlap can be used to cover them. To avoid breaking stems, use supports under the sheet to keep it from touching the plant, and weight it down around the edges. The cover will help keep the earth's heat trapped around the plant. Use caution if you are covering with plastic - if the plastic touches your plant, you can still have cold damage. All covers should be removed when temperatures rise above freezing so that light, water, and air can reach the plant. For small plants, a bucket or empty milk jug with the bottom cut out can be used for cover. Don't forget Daylight Savings Time on Sunday - it's time to Spring Forward one hour on the clocks. 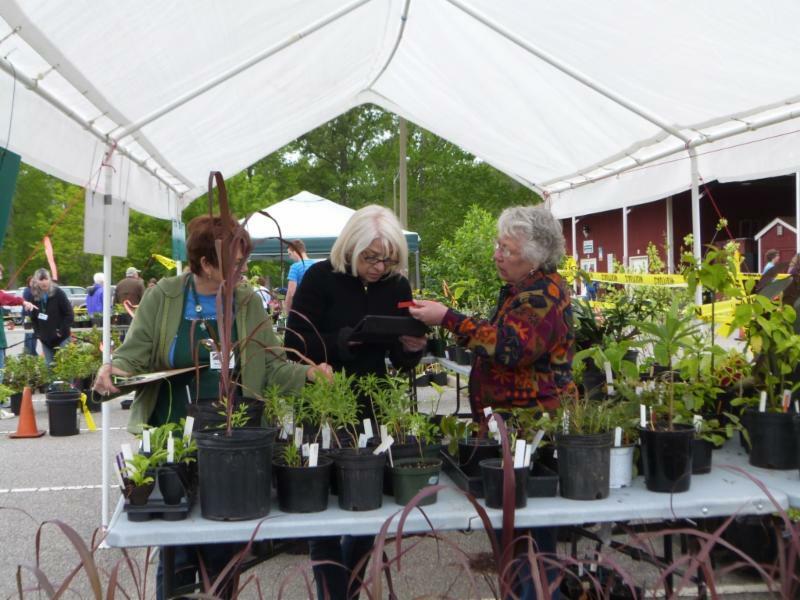 The first Plant Doctor Clinic will be at the Virginia Beach Farmer's Market, Dam Neck Rd., from 10 am - 2 pm. 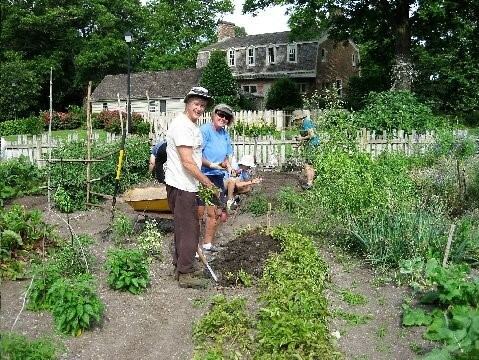 Volunteers can help answer your gardening and plant questions and assist in troubleshooting any problems you've encountered. 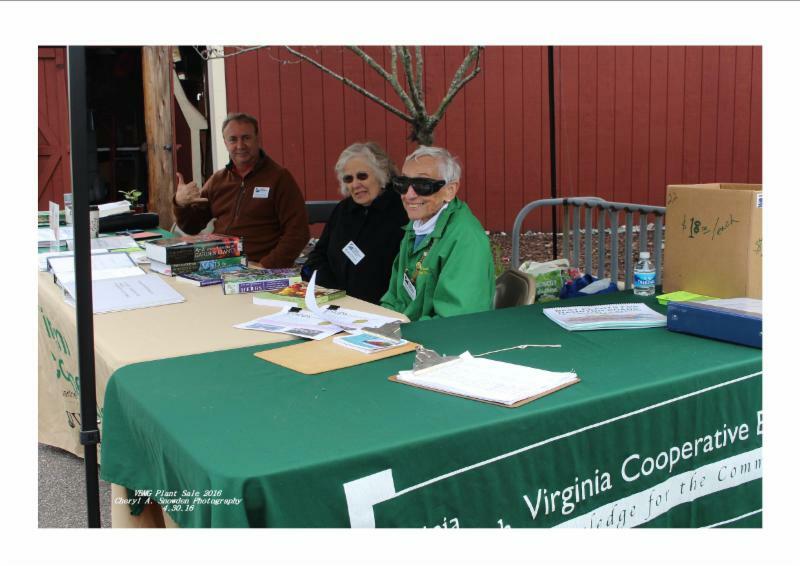 Vegetable Irrigation Methods - Joey Elliot, VCE Virginia Beach Master Gardener. Learn how to improve your watering methods while conserving water, reducing runoff, and preventing potential weed growth. 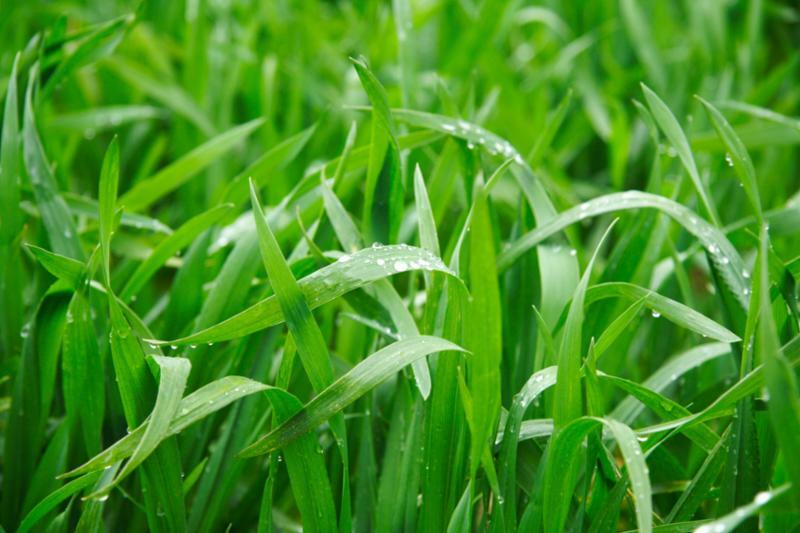 Whether you have a cool season or warm season grass lawn, March is the time for some maintenance. 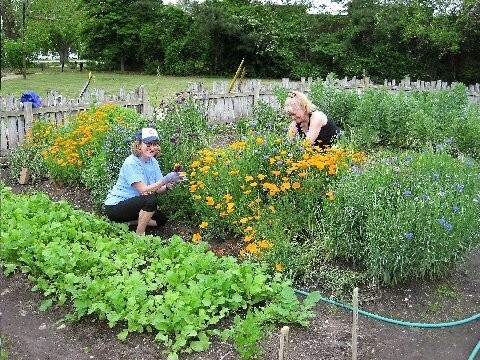 Interested in becoming a Virginia Beach Master Gardener? Attend one of our Orientations to find out more! 10am - 12 noon, 1449 Princess Anne Rd, Building 14 - upstairs conference room.